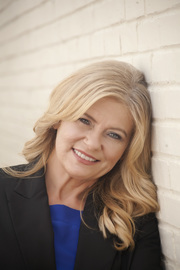 Stephanie Bradshaw is a member of the Jackson Association of Realtors, Ms. Association of Realtors, and the National Association of Realtors. She has been a realtor since 2012. Stephanie enjoys camping, fishing and hunting and has been a resident of Leake county for 15 years.